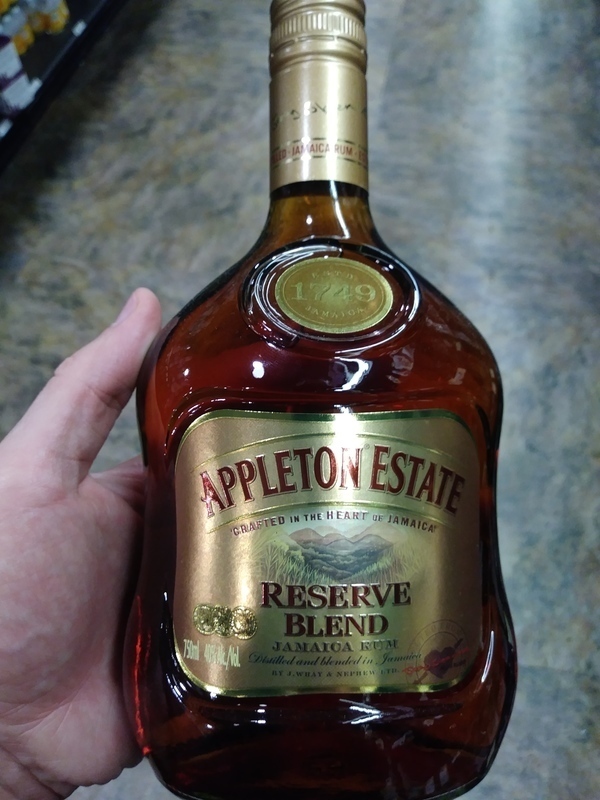 ORIGINAL REVIEW (6+): It's not at all offensive, but there's just not much there of what makes a confident Jamaican mixing rum. Not enough funk (too blended), and just a little too much bite. So, there's little draw. It seems as though Appleton is really aiming for mass-market appeal with their lower-end (but not inconsiderably priced) offerings, which is a shame. Personally I prefer to purchase bottles I enjoy more on their own (as well as mix with), which are easy enough to find around this price-point. I think the Reserve Blend really a fine choice for Tiki drinks, but I expected a little more. Perhaps the 12-year is for me (which I'd really like to try soon), but I hesitate to mix with anything that costs north of $30. It's very possible I passed judgment too quickly on this bottle, without giving it time breathe [edit: that's exactly what happened]. Or that my expectations for this as a sipper are unreasonable. I'll come back to it when I can and see if my perceptions have changed :). 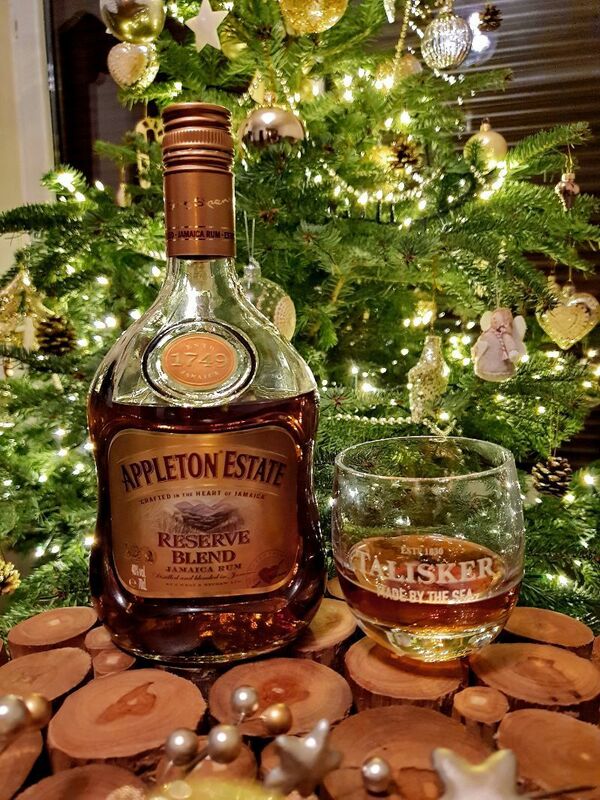 Despite my disappoint, I'd still happily recommend this venerable brand's offering for use as a go-to Jamaican mixer, especially if you're tempted to opt for the Signature Blend, which I am not looking forward to trying anytime soon. I give the Reserve Blend a 6-plus. UPDATE (7+): After revisiting this rum, my opinion of it changed completely. I was served the last of a bottle, so it was plenty oxidized. There were no offensive high notes, and the rum was very smooth compared to my first tasting. The pot-still characteristics seemed more present, and I would be more than happy to mix or sip this again! UPDATE (8-): This is good, reliable rum. Is it perfect? No. Could it use more funk? Yes. More strength? Absolutely. But it does strike a nice balance between the Signature and Rare, and (arguably) is better than both because of that. It's equally good (for me, anyway) as a mixer as well as a sipper, and I enjoy revisiting it when I can.